The domes came off on day 14, the same day they got their second feeding (since first planting). The very next day we see what happens when you remove barriers for growth; each one immediately started growing taller. They definitely smell like tomato plants too! Today only, as part of its Special Buys of the Day, Home Depot is offering a wide selection of discounted lighting. We already told you about a few of the smart home-equipped options, but there are some other deals worth pointing out as well. Home Depot has a 24-pack of EcoSmart Dimmable 60W A19 LED Light Bulbs for $46.95 shipped. That’s down roughly $10 from the regular going rate and under $2 per bulb. That’s a solid price for dimmables, which are rarely discounted. You can count on discounted energy costs and long lifespans with these Ecosmart bulbs, which have solid ratings across the board. More deals below. Home Depot also offers a six-pack of Hampton Bay Solar Outdoor Lights for $12.88. That’s as much as 33% off the regular going rate and the best we can find. Ideal for outdoor spaces, this is an easy way to illuminate your sidewalk and other areas. Rated 4.2/5 stars. 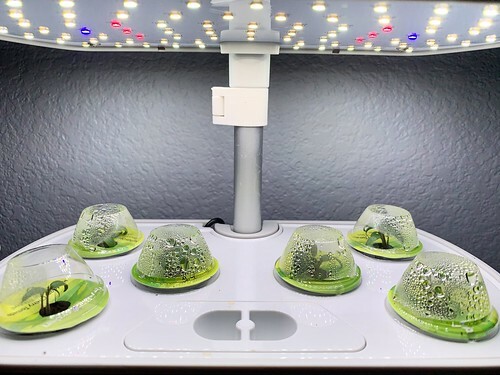 Today only, Woot offers the AeroGarden Ultra with Gourmet Herb Seed Pod Kit for $119.95 Prime shipped. Those without a Prime membership will have an additional $6 delivery fee tacked on. Usually selling for around $190 these days, that’s good for a $70 discount, is $5 under our previous mention and is one of the best offers we’ve tracked. 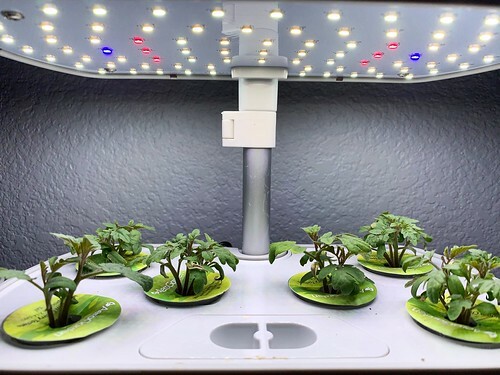 Taking advantage of LED lighting as well as a hydroponic watering system, AeroGarden Ultra can grow up to seven plants at a time. The included seed pack has seven different herbs including thyme, mint, curly parsley, chives and more. It carries a 4.3/5 star rating from over 515 customers. The bad news: My AeroGarden herbs died. BUT GOOD NEWS!